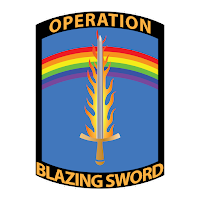 Lurking Rhythmically: Support Operation Blazing Sword via Amazon - Ponies. Pistols. Prepping. 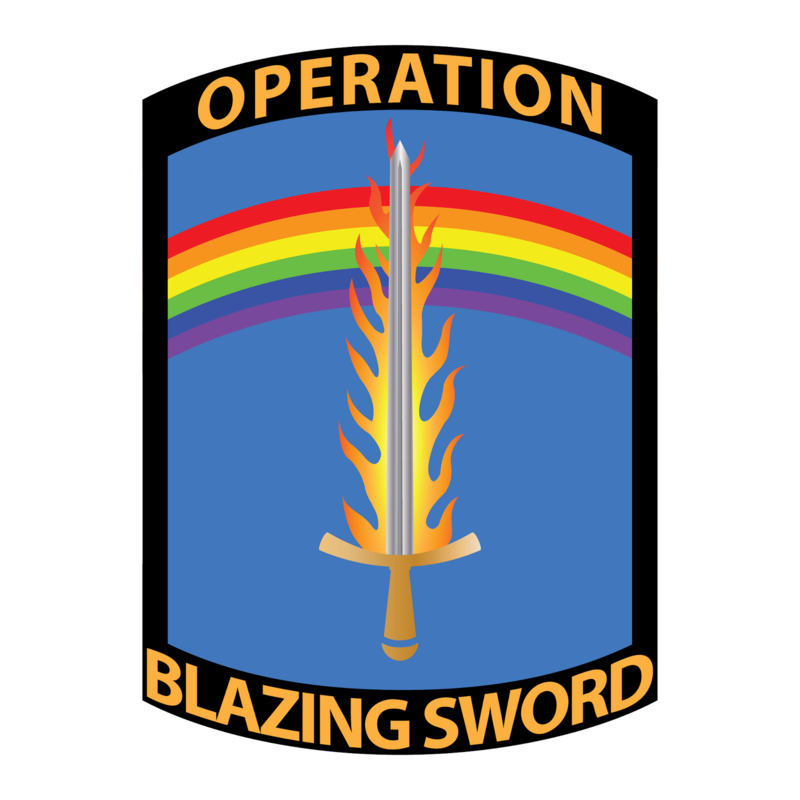 This has been a busy week for OBS, and I hope it's a harbinger of good things to come. But before I go, I wanted to let you know about the most recent development with OBS: we are now registered with Amazon Smile, meaning that you can support our organization just by purchasing things online.